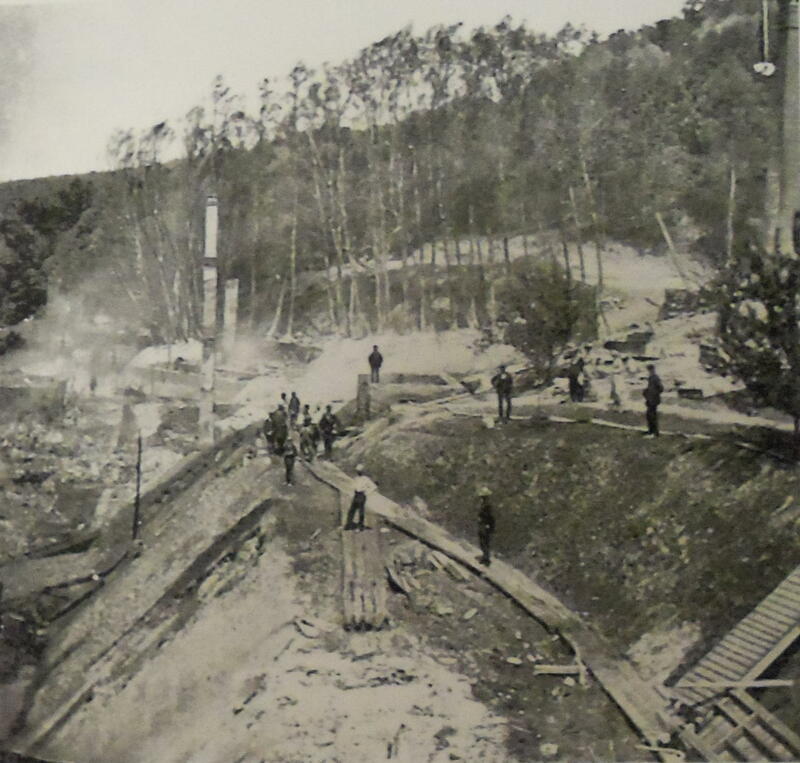 An over turned oil lamp on the third floor was all it took to start the fire that brought down the original wooden “Water Cure” in June of 1882. Dr. James Caleb Jackson was the first to sustain a water-cure business here. He had many patients come under his care during the 24 years at “Our Home”. Each year was practically more successful than the one before. 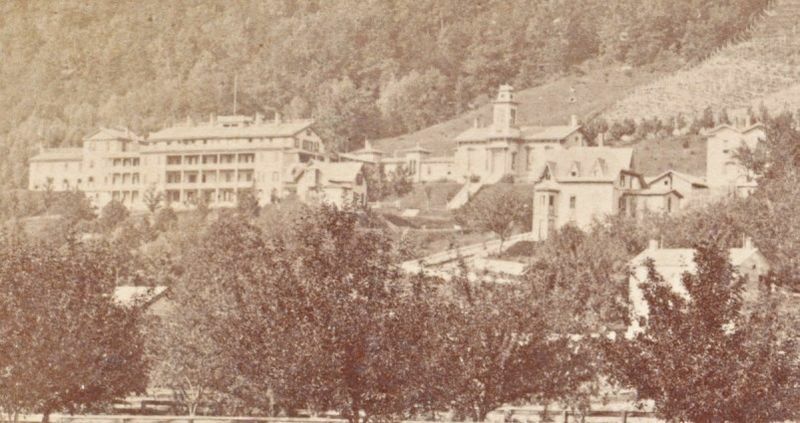 Liberty Hall (at left in above photo), which was designed by J. C. Jackson’s oldest son Giles, was able to be saved and was in service for many more years. Do to the success of this business, under the direction of James H. Jackson, they decided to rebuild. And rebuild they did, with a structure that was advertised as “Absolutely Fire-proof” With this new chapter would come a new name, “The Sanatorium”. 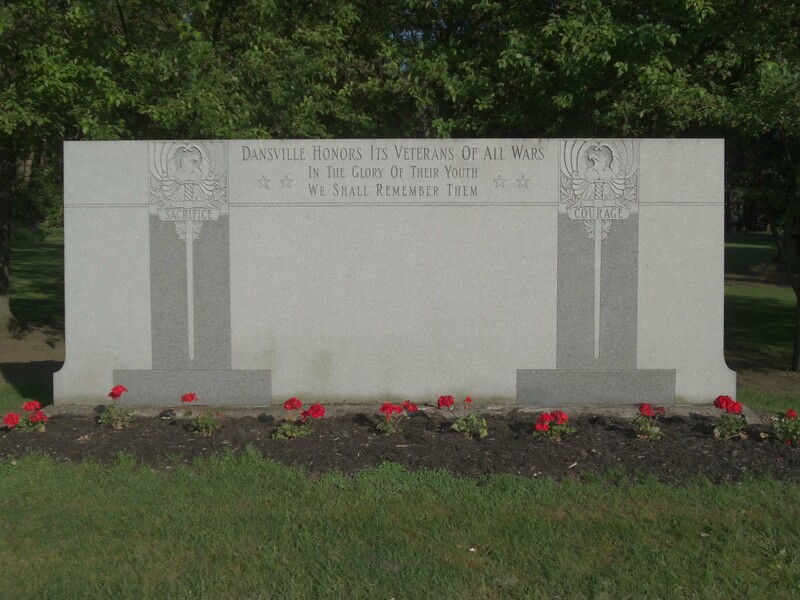 We invite the attention of the Medical Profession to certain facilities offered by the Sanatorium at Dansville New York for cases of nervous prostration or patients needing quiet rest and recuperation with medical care and oversight. This establishment offers an unequalled combination of natural advantages therapeutic appliances and favorable conditions for the treatment of the sick. It comprises a magnificent main building and nine cottages situated in a woodland park on the eastern mountain slope overlooking the valley town and beautiful hills beyond . The location is unsurpassed for scenery healthful climate pure air and water Malaria utterly unknown. No mosquitoes or other insect pests. The new main building three hundred feet long and absolutely fire-proof is designed to meet every need not merely of the invalid but also those who seek simply rest and quiet It is complete in all its sanitary details. It has light airy rooms safety elevator electric bells throughout perfect sewerage best modern appliances in culinary department abundant varied and well prepared dietary. It has extensive apartments for hydropathic treatment arranged to secure individual privacy. All forms of baths electricity massage’s are scientifically administered. The apparatus for Dr. Taylor’s Swedish Movements and a superior Holtz machine for Statical Electricity arc special features. The Sanatorium is under the personal care and management of a permanent staff of experienced physicians all graduates of the best regular schools in America. Skilled attendants minister to every need . Not least among its advantages is the opportunity for out-door life and freedom from the taxations of fashionable life. 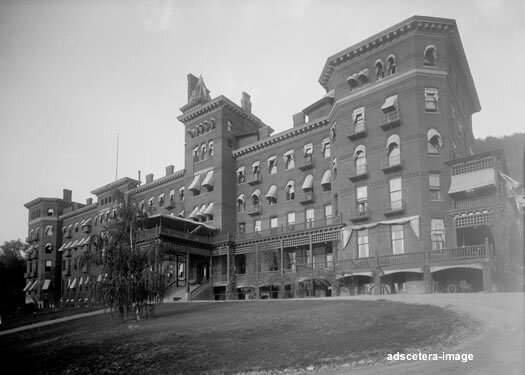 After several years it would be changed to “The Jackson Sanatorium”. With competition popping up all over I think they wanted people to be sure that this was the well-renowned Jackson Health Institution that heard about. 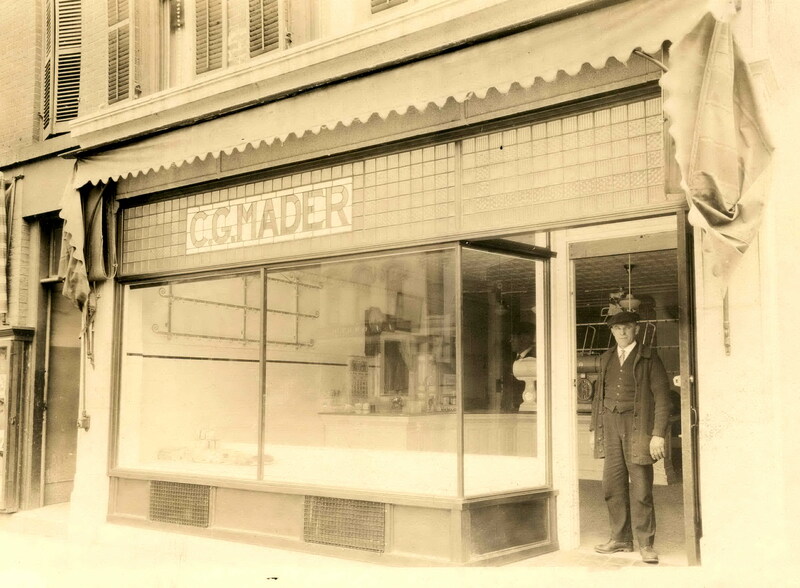 Previously Hoffman & Co Meat Market, Charles G. Mader opens C.G. 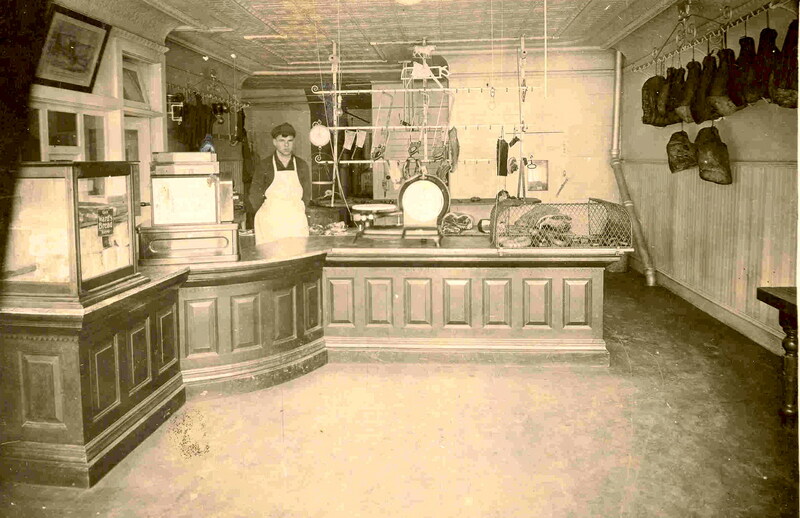 Mader Meat Market on the North East corner of Main Street and Exchange Street (Clara Barton Street). 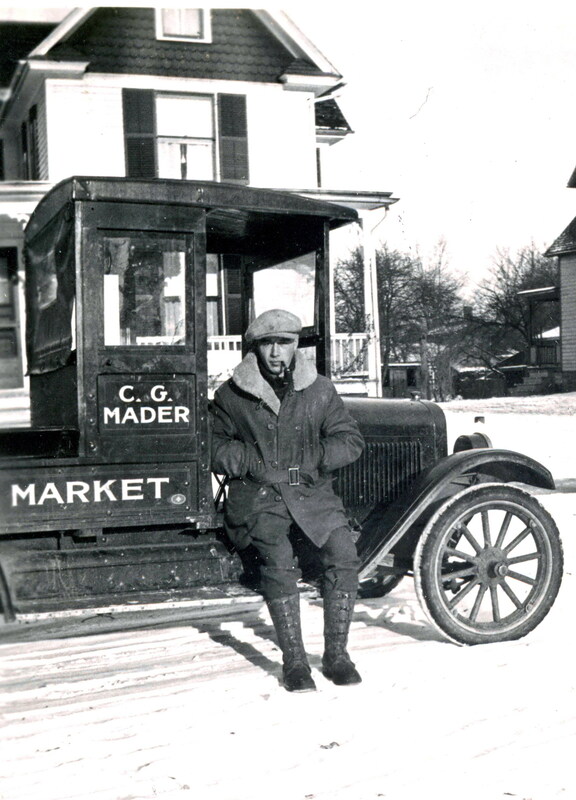 Mader’s Sons, Carl in 1915 and Herman in 1918, joined their father in the family business. Herman passed away at the age of 55 in 1958. Charles passed away in 1965 leaving Carl to run the business which he did until 1981. Ten Years Ago: A program of remodeling and improvement at the Chas. 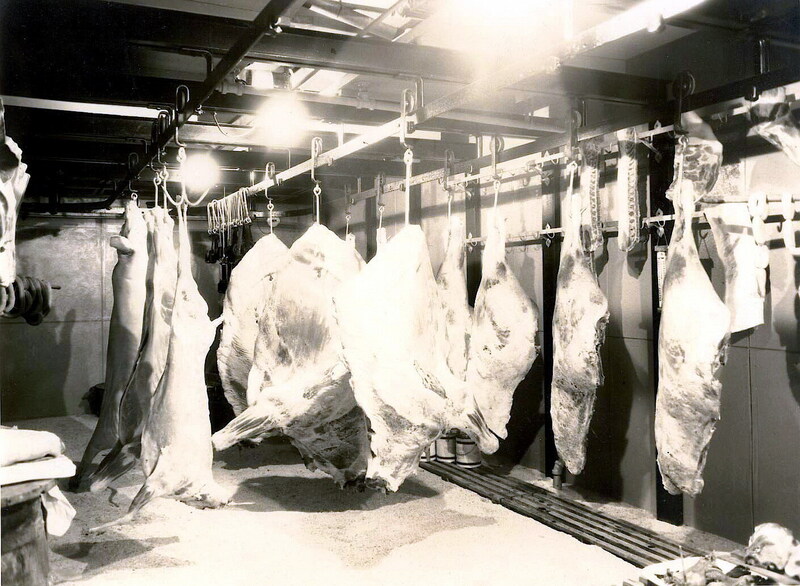 G. Mader Meat Market, which will be of much benefit to the market’s clientele, is now under way. 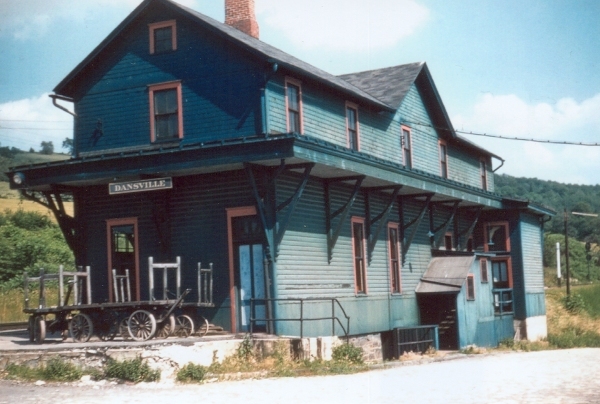 Often called the Lackawanna, the Delaware, Lackawanna & Western Railroad was completed to Dansville, NY in 1882. 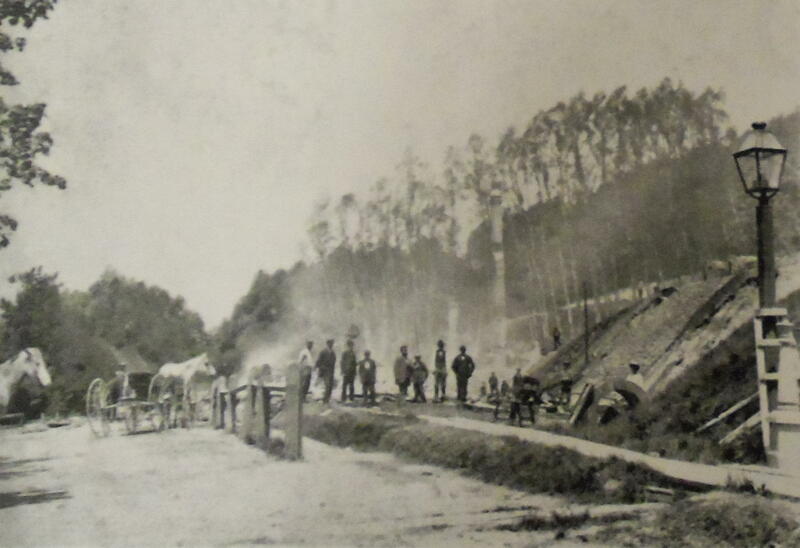 The line that ran both freight and passenger trains, ran along picturesque East hill and continued to Mount Morris, NY. The following year the line continued on westward to Buffalo, NY 76 miles away. 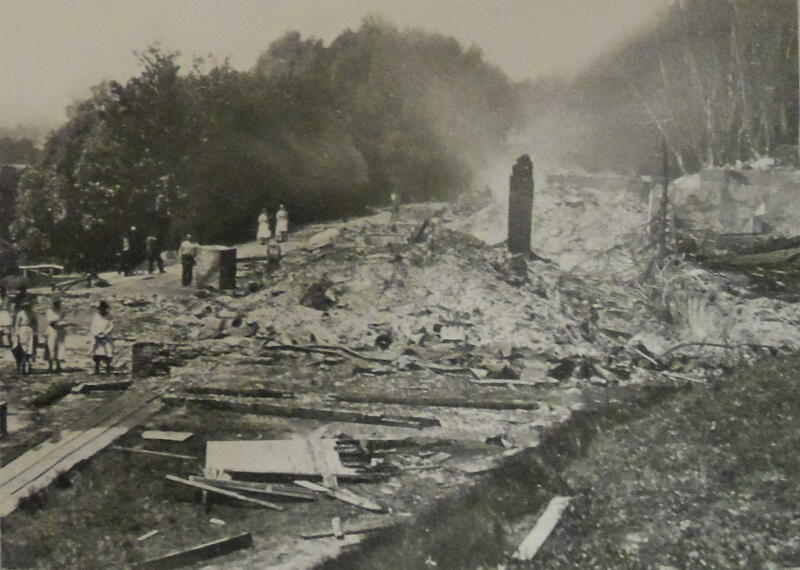 To the dismay of local business men, the Dansville station was more than a mile up the steep hill (Depot Road). Telephone prefix (exchange code) changes from 987 to 335. 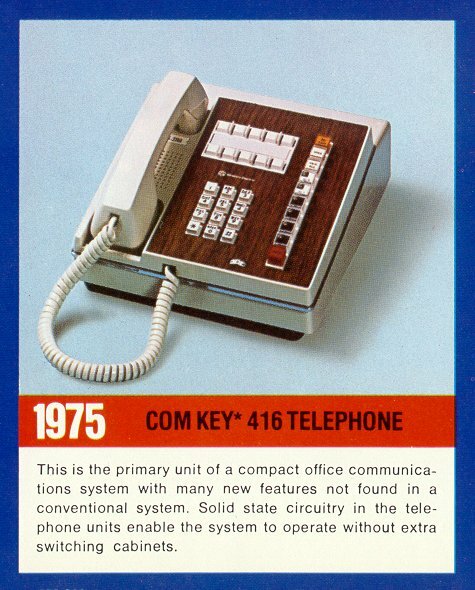 Do you remember being able to just dial 7 instead of 335? Who remembers when that stopped? Dansville Free Methodist Church built on Franklin Street. This church here in Dansville was first met in the home of M. H. Wompole. It was called the “Peniel Mission”. In 1917, Fred Hessler was appointed Pastor by the Susquehanna Conference of the Free Methodist Church. As the congregation grew, so did the need for a building. 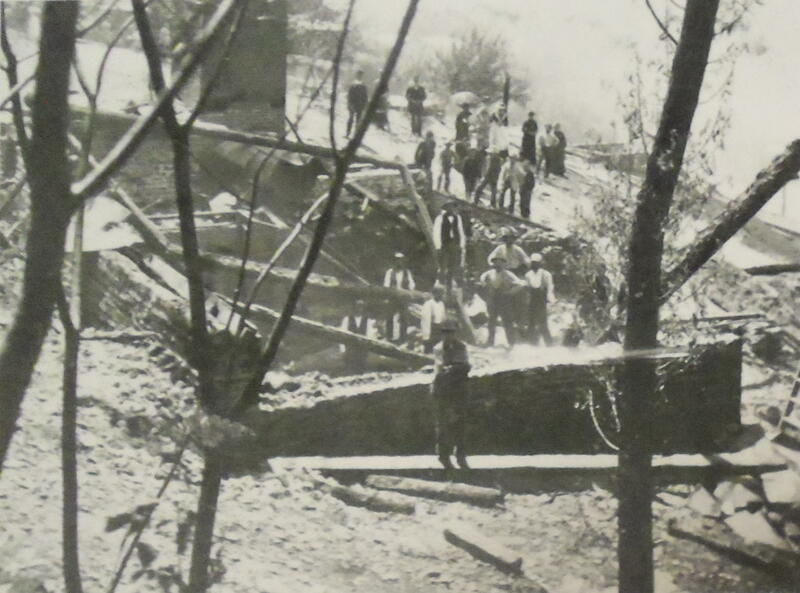 And so in the summer of 1924, on land given by Fred Hessler, the building was started. On the first day of January, 1925, the first service was held in the basement of the church until the sanctuary was finished in June of 1925. 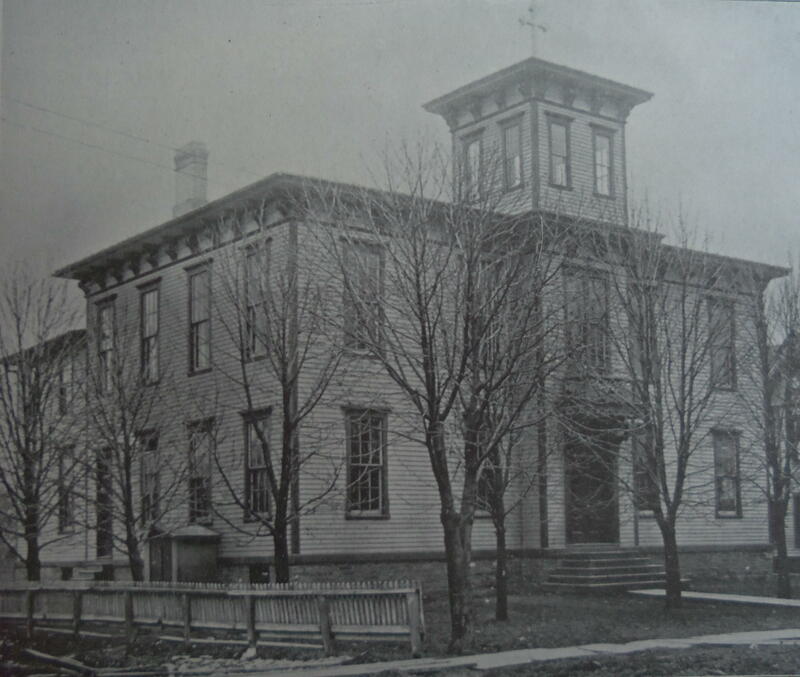 The St. Mary’s School that was on Franklin Street was built during the pastorate of Father Egler in 1876. There were about 150 students at the parochial school and were taught by 4 Sisters of St, Josephs of Rochester, NY. In the summer of 1900, an addition was added that allowed all class rooms to be on the first floor. In 1902 the attendance was 135 children. 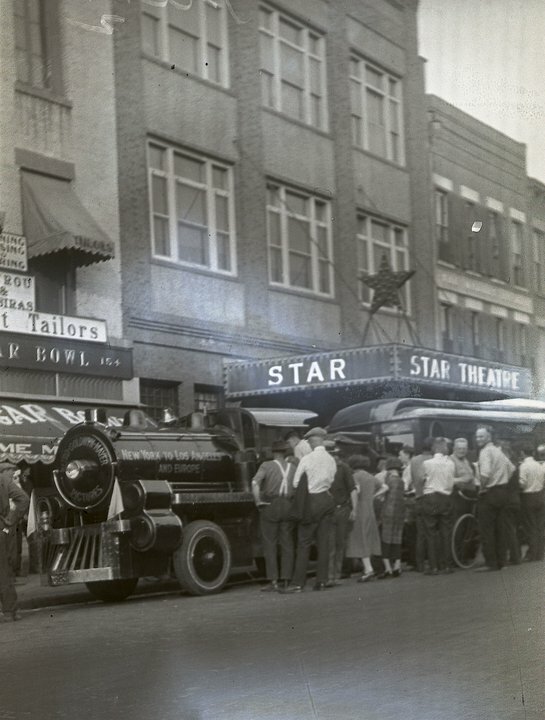 The Star Theatre, designed by architect Louis Pelton in 1921, offered vaudeville shows, along with movies. The photo above shows a Trackless Train of Metro-Goldwyn-Mayer during a Transcontinental Tour. By 1941, it was part of the small Martina Circuit. 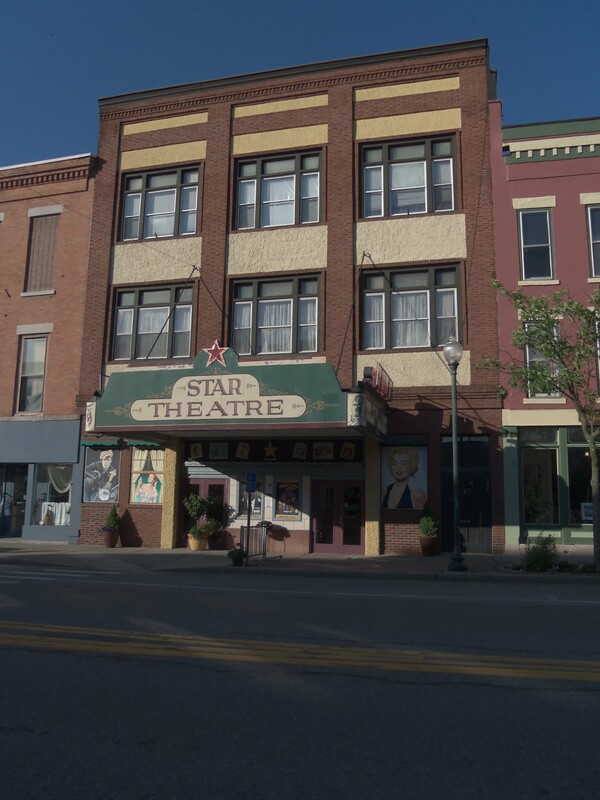 After a long successful run, the theater closed in 1985 and remained shuttered for over eight years. Purchased in early 1994, and under renovation for a six month period, the theater finally opened its doors in October 1994, with a menu of first-run movies. Presently, additional renovations are under way, with the hope of eventually allowing the Star to host live performances. 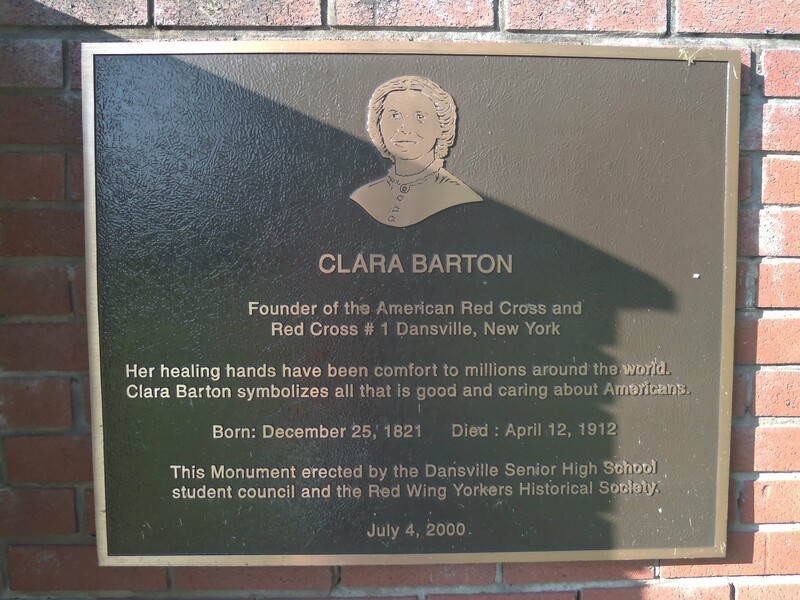 Clara Barton is the most well know person to have ever lived in Dansville, NY. A lecture brought Clara to Dansville, New York for the first time in December of 1866. She was raising funds for the Office of Correspondence, that would communicate with the families of service men during the time of war. 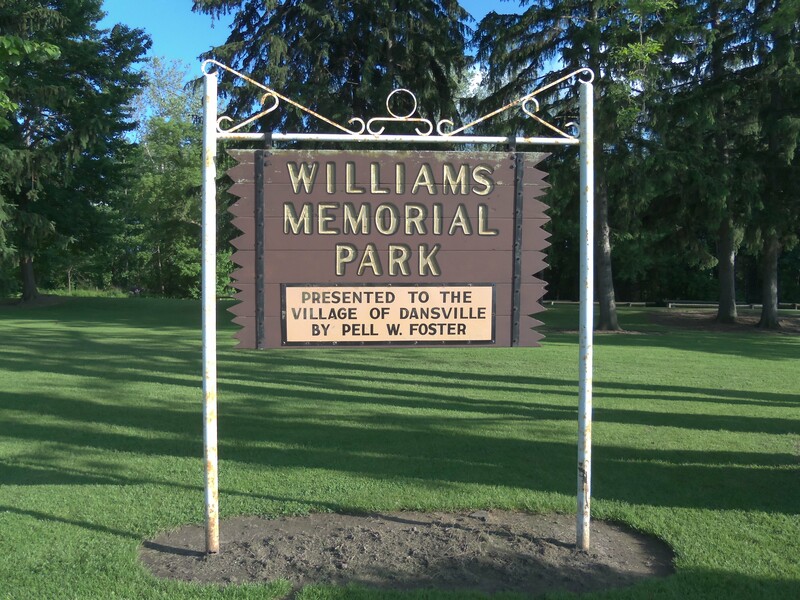 After returning to America exhausted; from what was supposed to be a vacation in Europe, where she learned of the International Red Cross Treaty; she came back to Dansville in 1873 as a patient of Dr. James C. Jackson at “Our Home on the Hillside”. The “Angel of the Battle Field” lived here until March 15, 1886. In 1881 she organized the first local branch of the American National Society of the Red Cross. She was instrumental in the Red Cross being recognized by Congress and its incorporation as a national institution. A reception to Clara Barton was held at Presbyterian Hall on February 24, 1886 prior to her going to Washington. Dansville Herald (Dansville, N.Y. : 1864) Published 1864-1865 : Weekly. Continues: Dansville Weekly Herald (Dansville, N.Y. : 1861) Continued by: The Dansville Express.